Where would i get a set of DT sides from ? BTW Salty, I had my Shapers Stealth Quad rears in the car and compared them to the DT sides in size, rake and base and geez they were close. Nice. 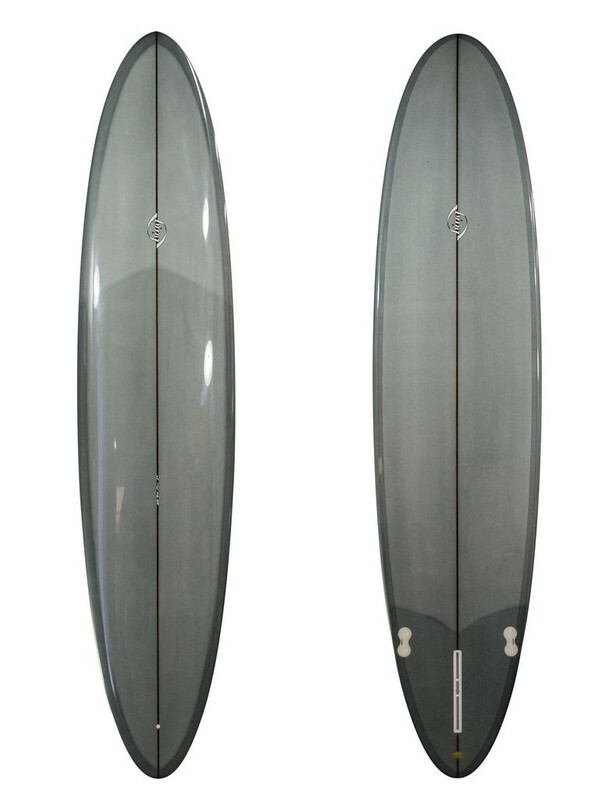 Got a bonzer egg that sorta like that planshape. I’d be happy to paddle that thing out 90 % of the time. Just cruise on smaller days, and lay down some rail on bigger days. I think like the plan of the foil model better. I like the litres on those Bings. Yes that a Ronnie Goddard. 8.0 I think. His blogs has heaps of board pron. Jeeaz those Bings are asking $1800. Wow. Glad I get a few Campbell’s before prices went silly. My 7.2 egg only gets surfed 20 times a year, but being strongly glassed it should last a another 10 years. 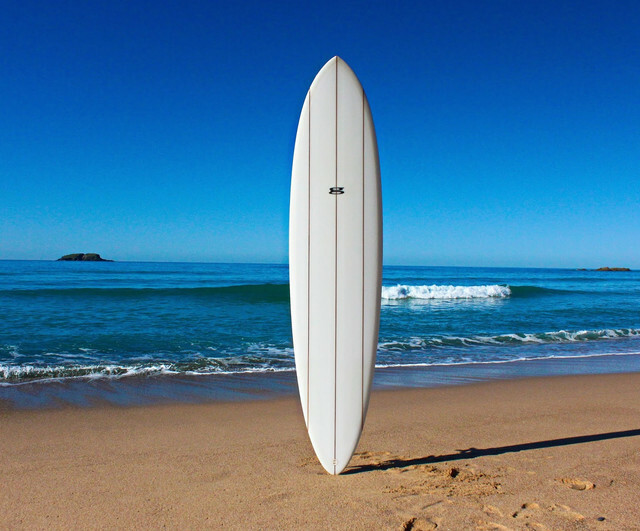 How's that new board you bought? The shiva me timbers, model I think. That looks beautiful salty, love the outline. The deck looks like the love child of 80”s billabong & quiksilver prints, epic! Amazing looking board Saltman. How'd end up doing the rails. 60/40? Note the slightly sharper nose for the dive. This is pop out looking but seems to be a decent shape. Anyone had a dig at one ? Sounds pretty much like tuflite. No Iggs, but I know the shipped cost of one is $125 so they must be cutting corners somewhere. They feel really plastic to me.